The NHS Employers and the General Practitioners Committee of the BMA have announced changes to the GMS contract in England for 2015/16, but what do the GP contract changes mean for you and your practice? The main changes are the introduction of a named GP for all patients, the publication of GPs’ average net earnings and a commitment to expand and improve the provision of online services. A named, accountable GP for all patients – including children, who will take lead responsibility for the ‘co-ordination of all appropriate services required under the contract’. This follows this year’s introduction of a named GP for all elderly patients. By 31 March 2016, practices must state on their website that all patients now have a named GP. Practices are expected to publish details of GPs’ net earnings. This includes average net earnings (partner and salaried GPs) relating to 2014/15, as well as the number of full and part time GPs associated with the published figure. There is a further commitment to expand and improve the provision of online services for patients. This includes extending online access to more detailed information from medical records and the increasingly availability of online appointments. The patient participation and alcohol enhanced services will end and associated funding will be reinvested into global sum. From 1 April 2015, it will be a contractual requirement for all practices to have a patient participation group (PPG) and to make reasonable efforts for this to be representative of the practice population. It will also be a contractual requirement for all practices to identify newly registered patients aged 16 or over who are drinking alcohol at increased or higher risk levels. The avoiding unplanned admissions (AUA) enhanced service will continue for a further year from 1 April 2015. There will be a number of changes, however; including revisions to the reporting process and changes to the payment structure. Reimbursement to practices for the cost of maternity and paternity leave will become an automatic right and cover both external locums and extra hours provided by existing GPs who do not already work full-time. NHS England said the change would see all practices entitled to ‘reimbursement of the actual cost of locum cover for maternity, paternity or adoption leave of £1,113.74 for the first two weeks and £1,734.18 thereafter, or the actual costs, whichever is the lower’. NHS England and GPC will work together on workforce issues affecting practices, including the flexible careers scheme and recruitment problems. As agreed in 2014/15, there will be a 15% reduction in seniority payments. NHS England and GPC will re-examine the Carr-Hill formula, with the aim of adapting the formula to better reflect deprivation. Correction factor funding moving into global sum will be reinvested, with no out of hours deduction applying. 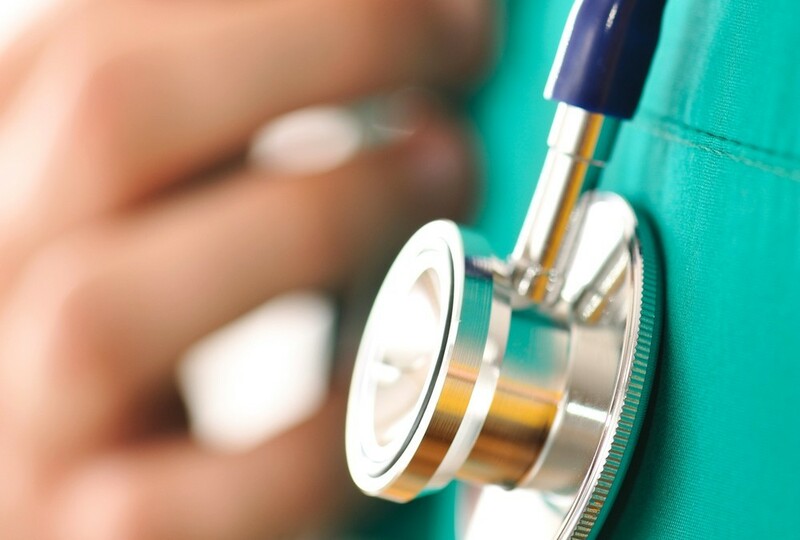 This article has covered the main elements and changes to the new GP contract for 2015/16, as announced by the NHS Employers and the General Practitioners Committee of the BMA.